Germany: German Hunters Who Call Themselves: ‘Special Pearls’, ‘Beacons To Society’ and ‘Tireless Inspirations To Others’. 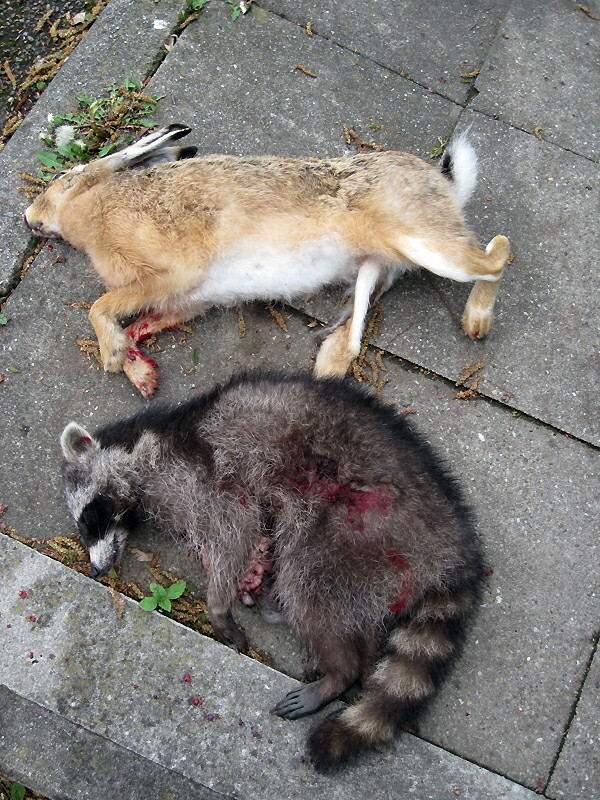 We Call Them “Another Species and Animal Abusing Murderers”. View the Photos and Decide for Yourselves. 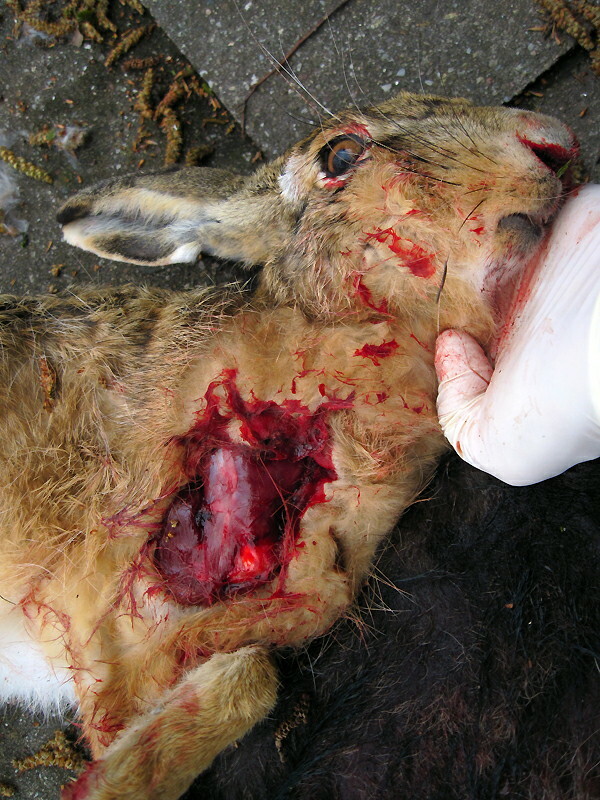 Directly below – photographs we have obtained from Germany showing the results of the ‘work’ which has been undertaken by the German hunt community “special pearls” who are (in their own words, certainly not ours) such a “beacon” to society – serving as a ‘tireless inspiration’ for others. We call them “another species animal abusing murderers who get a perverted kick out of their lust to kill everything in their sights”. This is the work of the ‘special pearls’ who are such a tireless inspiration to other sadistic morons. 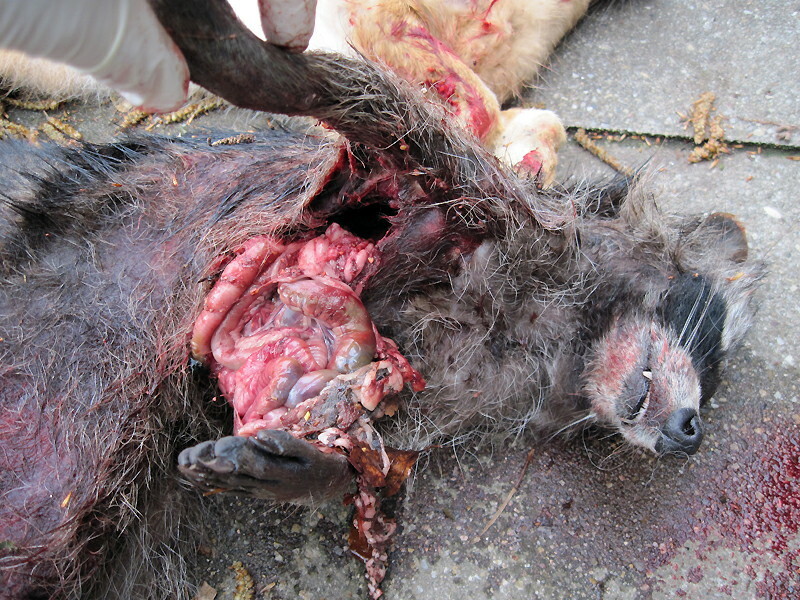 The dead wolf was found in a forest near the town of Gensingen in the Westerwald region of Germany. A wolf was sighted in the Westerwald region of western Germany for the first time in 123 years in February. It didn’t survive long. Hikers found its body on Saturday after it was illegally shot dead. 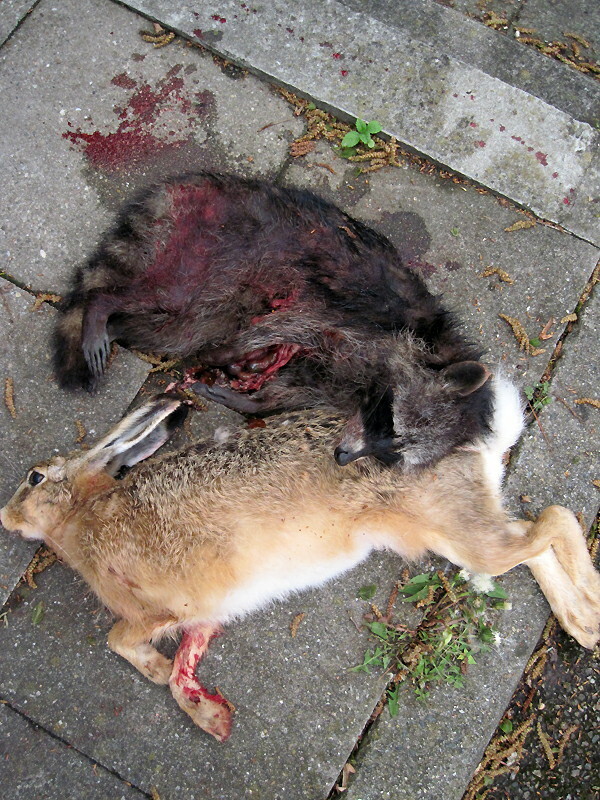 Wildlife conservationists are appalled and the local hunting association has offered a reward to find the perpetrator. The first wolf to be spotted in the Westerwald hill region of western Germany in 123 years was found shot dead on Saturday just a few weeks after it was first sighted. Hikers discovered the body of the animal that was killed with a large-caliber weapon, suggesting that the perpetrator may be a hunter, police said. SAV Comment: (ie. ‘special pearls’ who are such a tireless inspiration to others). The shooting was illegal because the wolf is a protected species, and wildlife conservationists and local hunters said they were appalled by the shooting. 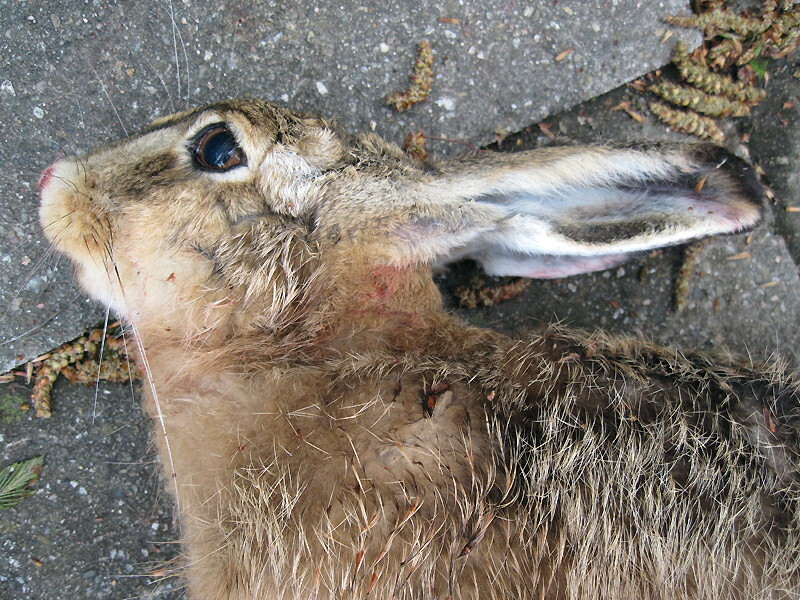 The regional hunting association has offered a reward of €1,000 ($1,300) to find the culprit. The wolf, a large male weighing 30 kilograms (66 pounds), was first seen near the village of Steimel at the end of February. Wildlife experts had said the animal was harmless. Wolves were hunted to extinction in Germany in the 20th century and only began returning to the country in 2000. So far, they have been confined mainly to the east of the country. 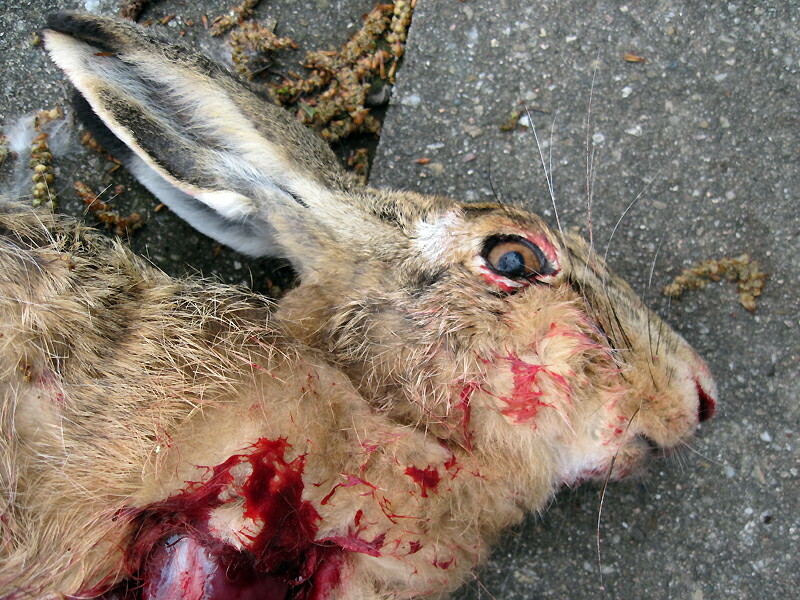 More than 100 animals are estimated to be roaming German forests. Their reintroduction has led to tensions between conservationists on the one side and farmers and hunters on the other but a recent study found that wolves largely feed on animals they find in the wild, and not on livestock such as sheep. 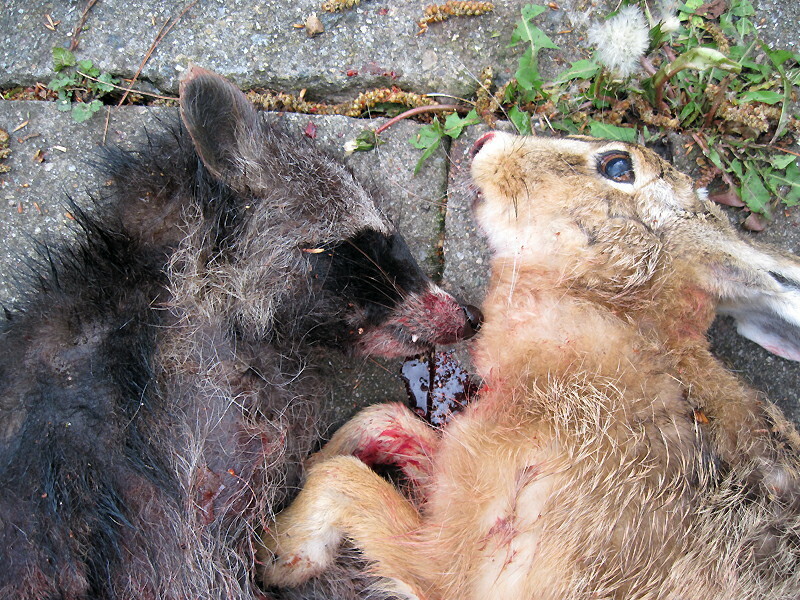 However, wolf killings of livestock do happen. a ‘special pearl’ who is such a tireless inspiration to others), A HUNTER, aged 71. He came forward yesterday evening .. 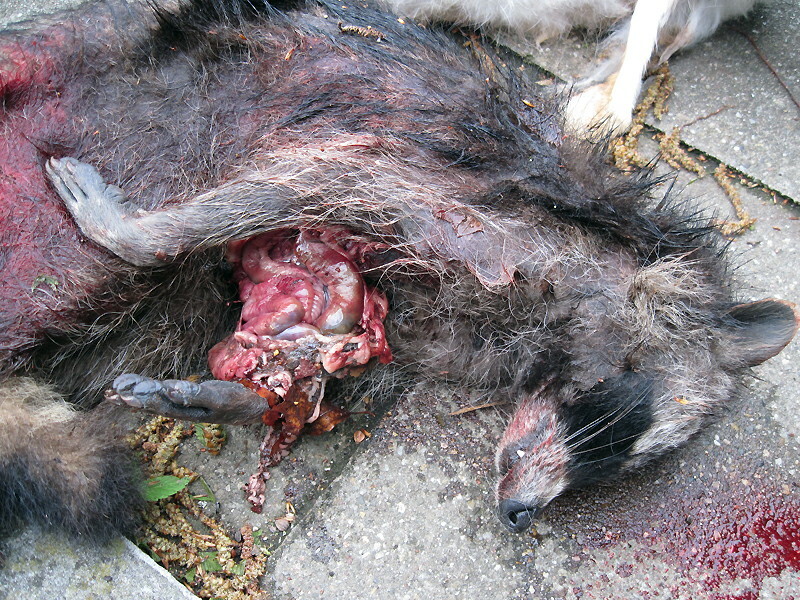 He is sorry he shot a wolf, he says – he though it was a dog. SAV Comment – So simply killing a dog is ok by hunter rules ? What has the dog done wrong to be killed by such a brain dead ? Shows what brain dead moron ‘pearls’ are on the streets with guns acting as such an ‘inspiration’ to all others !!!! What will he shoot and kill next time ? – a young child that is playing in the long grass or in a woodland area ? – are we then going to hear “oh, sorry, my pearls of wisdom thought it was a wolf” – I am a hunter you know, top of the tree ! The hunters attitude – if it currently lives and I can kill it, regardless of any benefit to anything, then I will. I am a hunter; I am a Pearl; I am an inspiration to all others ! I am at the top of the brain dead tree; I have a gun; dont mess with me. Zum ersten Mal seit mehr als 120 Jahren wurde vor zwei Monaten im rheinland-pfälzischen Westerwald wieder ein Wolf gesichtet. Jetzt ist er tot. Erschossen. 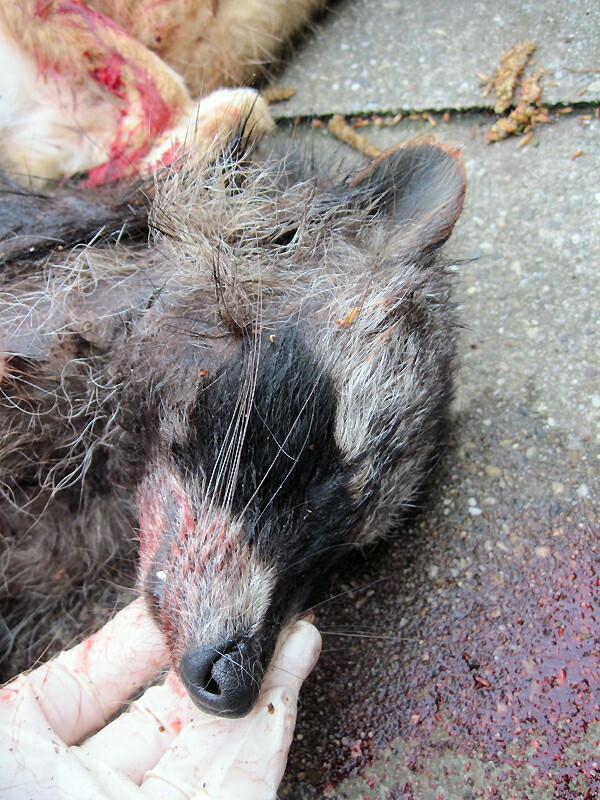 Ein 71-Jähriger hat vermutlich den ersten seit langem in Rheinland-Pfalz gesichteten Wolf erschossen. Der Mann habe sich bei der Kriminalinspektion Montabaur gemeldet und zugegeben, am vergangenen Samstag die Schüsse abgegeben zu haben, teilte die Polizei am Dienstag mit. Laut Polizei wurde das Tier mit einer großkalibrigen Waffe erschossen. Das Motiv und weitere Details seien bislang nicht bekannt. Spaziergänger hatten das tote Tier am Samstag gefunden. Ein Gentest soll klären, ob es sich tatsächlich um einen Wolf handelt. Die Ergebnisse dürften nach Angaben des rheinland-pfälzischen Umweltministeriums diesen Mittwoch vorliegen. “Wir gehen zu 99 Prozent davon aus, dass es sich bei dem toten Tier um den Wolf handelt”, sagte ein Sprecher des Landesjagdverbands Rheinland-Pfalz. 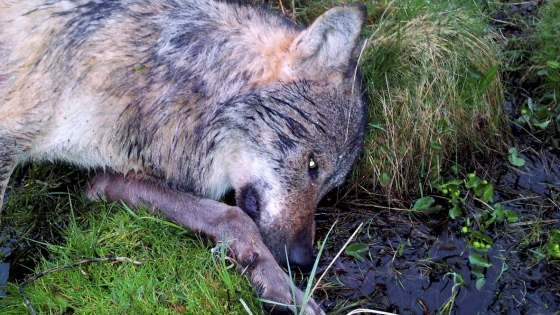 Erst Ende Februar war der Wolf bei Steimel im Kreis Neuwied im Westerwald entdeckt und fotografiert worden. Es war die erste mit Bildern belegte Sichtung eines Wolfes seit 123 Jahren auf dem Gebiet des heutigen Rheinland-Pfalz. “Die Tötung des Wolfes ist eine hinterhältige Tat”, sagte Nabu-Bundesgeschäftsführer Leif Miller laut Mitteilung in Berlin. Dem Täter drohe eine Freiheitsstrafe von bis zu fünf Jahren. 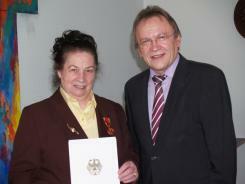 Anneliese Merx of Schluechtern receives the Medal of Merit of the Order of the Federal Republic of Germany (Bundesverdienstmedaille) for several decades of voluntary commitment in the area of hunting in Germany. Anneliese Merx received her award of distinction in the presence of board members of the county hunting association and other persons linked to hunting from district administrator Erich Pipa (SPD). After receiving the award Anneliese Merx thanked her husband (with whom she breeds hunting dogs) and her board colleagues at the county hunting association. She would always strive, she said, to do her part within the work group of the association encompassing all aspects of hunting and the preservation of hunting culture. Anneliese Merx, who will turn 77 in just a few days, was born in Hutten. Her father practiced a very strong voluntary commitment – his focus lay on communal politics, hers on hunting. Her grandson Jonas expressed his pride for his granny for so diligently tending to the website. Für ihr über Jahrzehnte dauerndes vielseitiges ehrenamtliches Wirken im Bereich Jagdgeschehen wurde der Schlüchternerin Anneliese Merx die Verdienstmedaille des Verdienstordens der Bundesrepublik Deutschland verliehen. Anneliese Merx erhielt ihre hohe Auszeichnung gestern im Beisein der Vorstandsmitglieder des Kreisjagdvereins und weiterer mit der Jagd verbundener Personen von Landrat Erich Pipa (SPD) im Brüder-Grimm-Zimmer des Main-Kinzig-Forums in Gelnhausen. In seiner Laudatio bezeichnete Pipa Anneliese Merx als „besondere Perle“ und „Leuchtturm“. Durch ihr Wirken sei sie unermüdlich beispielgebend für andere. Das Kreisoberhaupt ging dann auf die vielseitigen ehrenamtlichen Tätigkeiten der zu Ehrenden ein. Dazu sei sie nur deshalb in der Lage, weil sie von ihrer Familie und besonders von ihrem Mann Heinrich unterstützt werde. Auch ihnen gebühre deshalb Dank. Nach der Überreichung der Verdienstmedaille und der dazu gehörigen Urkunde bedankte sich Anneliese Merx bei ihrem Mann und den Vorstandskollegen im Kreisjagdverein. 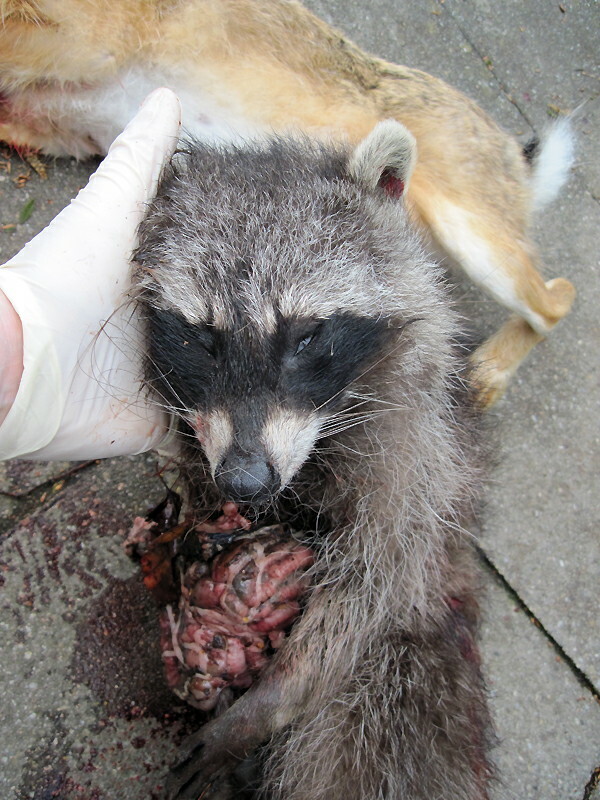 Sie sei stets bemüht, ihren Anteil an der guten Arbeitsgemeinschaft im Verein zu leisten, die das ganze Spektrum des Jagdgeschehens umfasse und der Erhaltung der Jagdkultur diene. Die in wenigen Tagen 77 Jahre alt werdende Anneliese Merx wurde in Hutten geboren. Bei ihrem Vater habe sie, so ihre Worte, eine starke ehrenamtliche Tätigkeit erlebt. Er habe diese in der Kommunalpolitik ausgeübt, sie habe sich hingegen dem Bereich der Jagd zugewandt. 1968 legte sie die Jägerprüfung ab, und betrieb die Jagd zusammen mit ihrem Mann zunächst im Gemeindejagdbezirk Sannerz und von 1986 bis 1999 im Eigenjagdbezirk Ramholz. Zusammen mit ihren Mann erarbeitete sie das 365 Seiten starke Standardwerk „Der Deutsche Langhaar-Gebrauchshund“. Karl Roth, der Vorsitzende des Kreisjagdvereins Schlüchtern, dankte ihr für das hohe Maß an Engagement, das sie in vielseitiger Hinsicht erbringe. Ihr Enkel Jonas äußerte seinen Stolz auf seine Oma, weil sie die Internet-Homepage gut führe. SAV Comment – If the Pearls and tireless inspirations get a kick out of looking at websites showing this, then it kind of sums up their approach to all life really. Give them all a Medal of Merit ! What disgusting and cowardly people these “hunters” are. And what does it say about German society that they are given awards and praise? These types of lowlife are found here in the UK too but they’re not praised, except in their own bloodthirsty circles and much of the killing shown in the above pictures would be illegal here. Even the “legal” killing isn’t supported by the majority of people here. 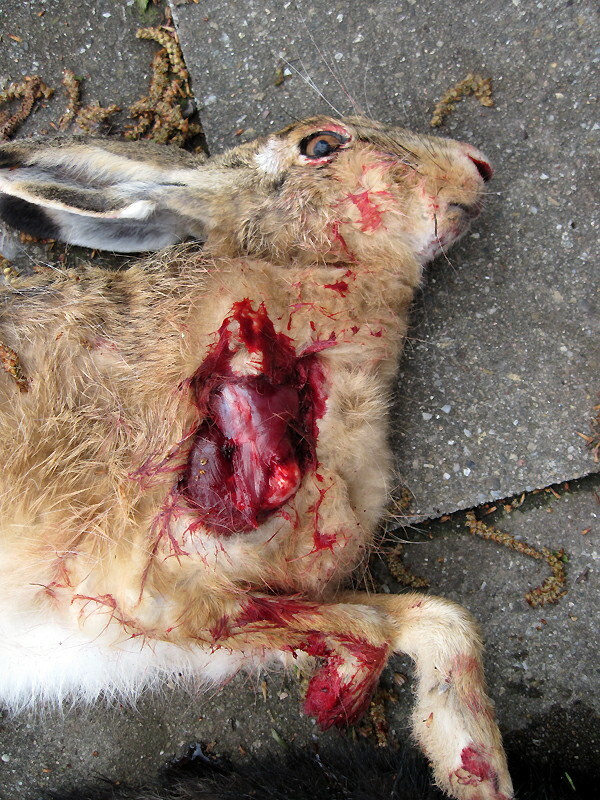 Germany has such beautiful countryside and nature – what a shame that it’s ruined by these evil cowards killing for fun. They don’t even have the excuse that they eat what they shoot. Don’t give them the name “hunters”. They are sick sadists and need psychiatric treatment for their disease.